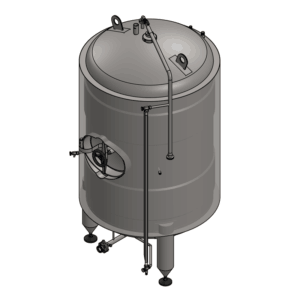 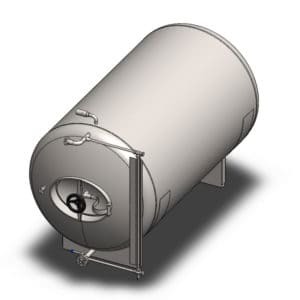 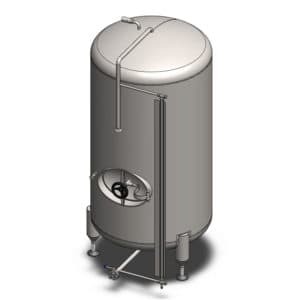 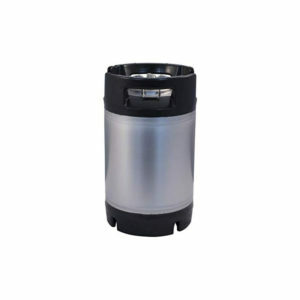 This category includes the pressure stainless steel tanks with both vertical and horizontal orientation, without or with the PUR insulation. 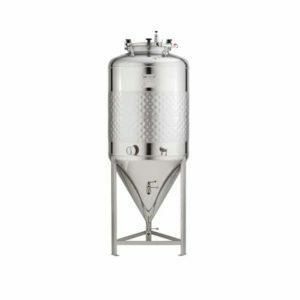 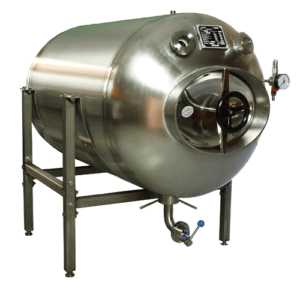 All the tanks are equipped with the fermentation control mechanism for fine adjusting of pressure in the tanks. 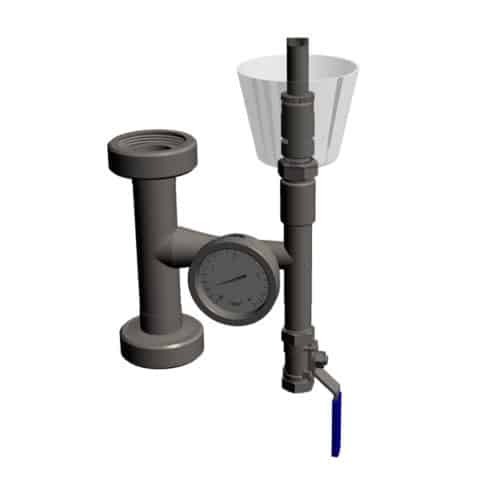 Temperature may to be easily regulated with the local or central control system.